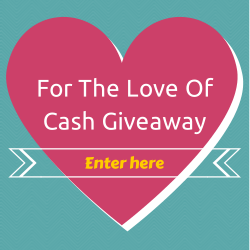 InTruBeauty: For the Love of Cash $500 Giveaway! With Valentine's day this Friday, who couldn't use more love in their life and certainly who couldn't use more cash!? I'm hoping your Valentine's day will be great regardless, but certainly the chance to win $500 cash can make it even better! 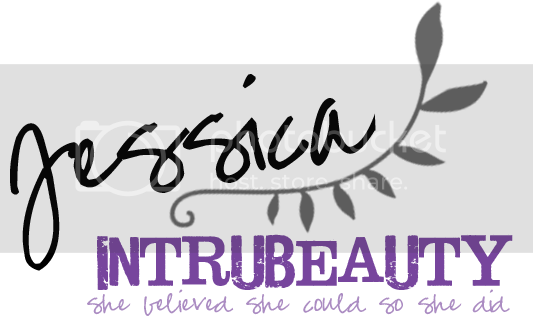 Enter below to win and good luck from InTruBeauty.